Cash is like blood pumping through your body – without it you won’t live for too long, it is no different from cash flowing through your business, if it dries up very soon you will have no business with plenty of debt and very few options on how to rectify the situation. The problem facing most small business owners is that they do not manage their debt collection process and find the whole concept of calling people chasing for payment of their money intimidating and even embarrassing. 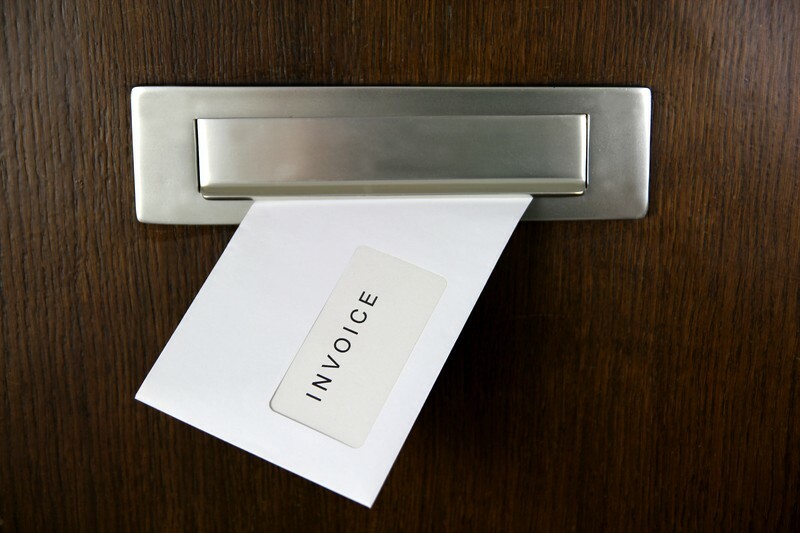 As much as you may dislike the task, you can’t disagree that debt collection is an integral part of your business! Let’s face it you still have to pay your own bills such as suppliers, rent, rates, utilities, salaries, taxes, and lots more. And if you are not going to take care of your own cash flow situations, your business is going to go one way and that is out of business. Giving credit to your customers is probably the only way you can do business with them unless you are a cash business dealing directly with the public. So rather than allowing customers dictate when they will pay (or not) begin the relationship in a manner which works for both of you. Prior to making any sale you need have a clear and well-articulated credit policy in place which sets out who is allowed credit, how much, along with your terms of payment and what happens if the terms are not maintained. Critical that you do not extend credit to companies who may run the risk of never paying you back saving you time and potential losses. Ensure your sales people are aware of your policy, as a sale is not a sale until it is paid for. Whether you get your sales people to manage collection of outstanding debt or your credit controller is your decision as the sales people are ultimately responsible for the client relationship and in turn must take responsibility for actions. Your credit control team need to work closely with your sales people to ensure hard earned clients are not lost through an overzealous credit controller. For all new accounts put in place a means to check their credit worthiness and history. By having a thorough check up system, you’ll be able to decide who needs to pay up front. Bottom line is you are not a bank and why give your money away to others. Why wait until an account is in trouble, be proactive and speed up the payment process. If payment is overdue, call the customer and discuss why the invoice has not been paid and exactly when they will pay and how much. 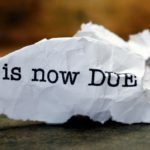 If there is a query on the invoice deal with it there and then or have your sales people deal with it immediately or it may be used as another delay tactic. Introduce a financial management software system which will give you up to the minute reports and information. If in doubt about what system to use speak with your accountant for advice on what is right for your business and in turn will work with their systems. Review your own procedures and make sure your company is not at fault for a delayed payment due to a short delivery, faulty goods, poor service or inaccurate or insufficient detail on invoice. Use Retention of Title clause – speak with your solicitor to get advice on what this means to both you and your client. Standardize your billing procedure by including all monthly statements and communications with invoices leaving nothing to chance – remember you are probably dealing with someone similar to yourself at your customer’s end. Develop a collection plan and stick to it. Make it easy for a customer to pay by including credit card, PayPal, bank transfer. Collection your cash in a timely and professional manner is key to managing and growing your business. Communicate with your customers, develop relationships with their finance department as they in turn are doing exactly as you are doing and you need them as much as they need you. 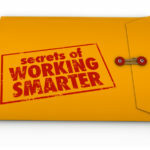 Anticipate problems work with them to develop effective solutions. provides specialist one off Transaction Finance for small-medium sized businesses and start-ups. We understand exactly what SME’s require and that is flexible finance facilities that can be used and accessed as needs arise. Co. Dublin, A96 AY20, Ireland.